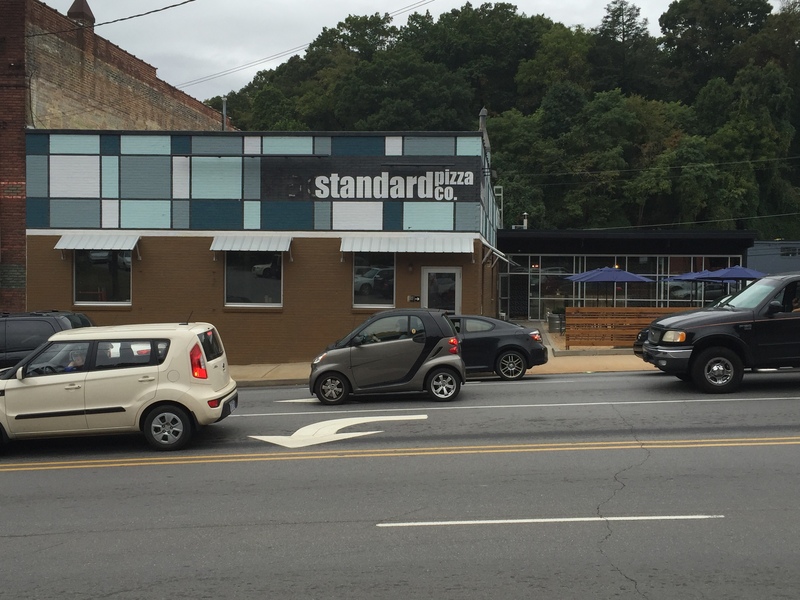 Our Location | Standard Pizza Co. Located in the heart of historic West Asheville on Haywood Rd. And also, just outside the Biltmore Village on Biltmore Ave.